Fathers of children with disabilities may be interested to read that Republican vice-presidential nominee Sarah Palin has outlined some of the plans she has for helping families with special-needs children. 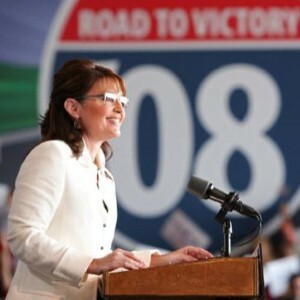 Speaking to an audience at a Pittsburgh hotel, Palin said that people should be able to use their own parenting skills to make choices about their children’s education. Under her plan, parents would be able to use federal money to send their kids to a school of their choice – public, private or religious. "The schools feel responsible for the education of many children, but a parent alone is responsible for the life of each child and how to make that life better," the governor said. She also called for more money to fund the Individuals with Disabilities Education Act (IDEA), suggesting that pork barrel spending could be cut and directed toward IDEA instead. Palin and her husband, Todd, are parents to six-month-old Trig, who was born with Down syndrome. The couple also has four other children – Track, Bristol, Willow and Piper.